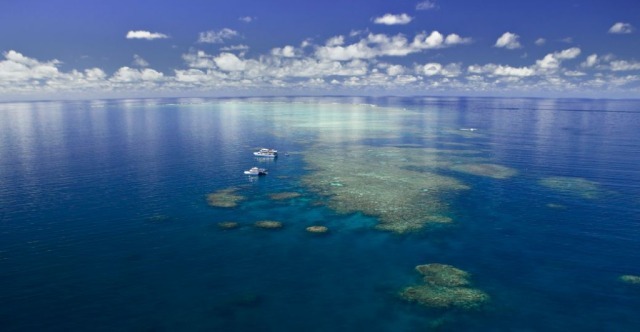 The ultimate way to see the Great Barrier Reef is to live and sleep on the reef. 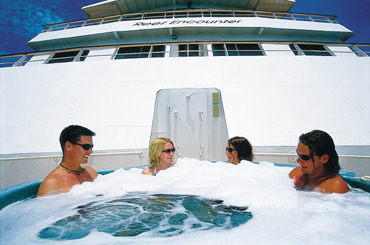 Reef Encounter is a 35 metre catamaran designed for the utmost stability and comfort at sea, accommodating up to 42 guests, This is truly a personalised reef experience for everyone. 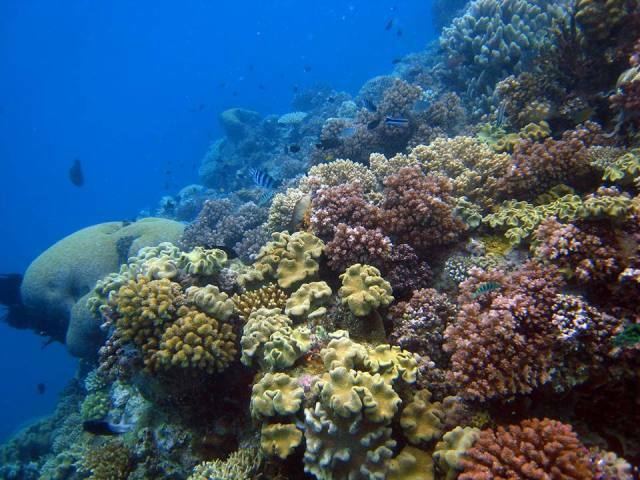 Reef Encounter visits between two to three different dive and snorkel locations per day based on the optimal weather conditions. 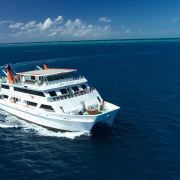 With exclusive dive and snorkel mooring sites across Cairns beautiful Outer Great Barrier Reefs, the best locations are selected based on the weather and time of year to make every reef encounter unforgettable! 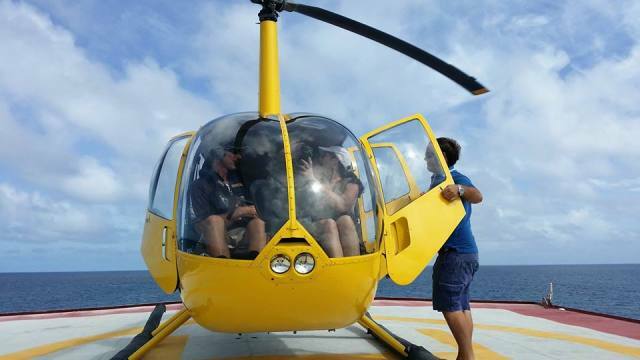 For something really special, why not arrive in style with a Heli-flight! 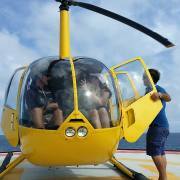 Helicopter transfers are available from Cairns or Port Douglas, landing directly onboard Reef Encounter's exclusive helipad. 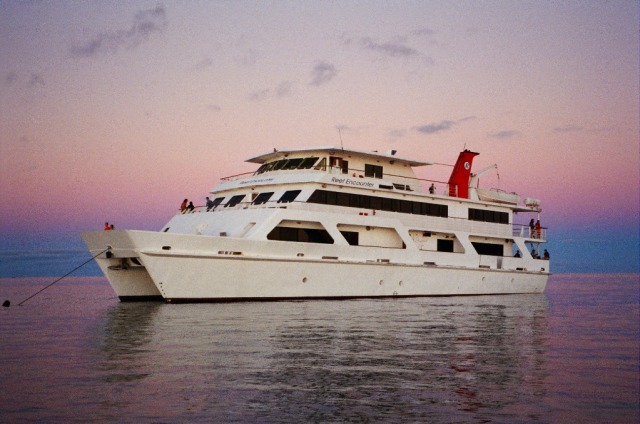 Reef Encounter caters to snorkelers of all abilities. 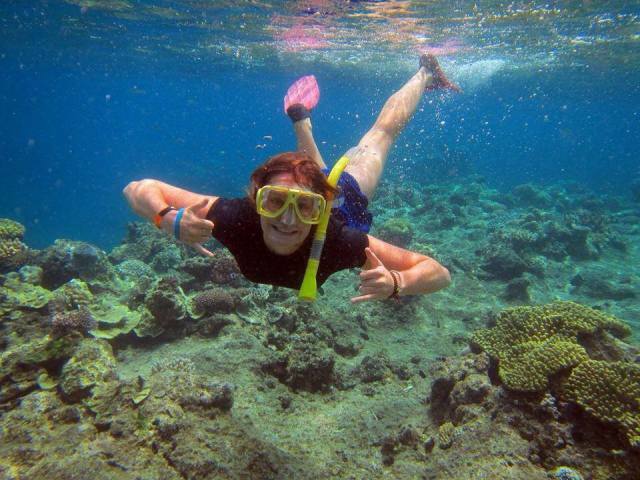 Experienced snorkellers are free to explore the reef at their own pace and will find an abundance of fish and other marine life in colourful coral formations close to the boat. 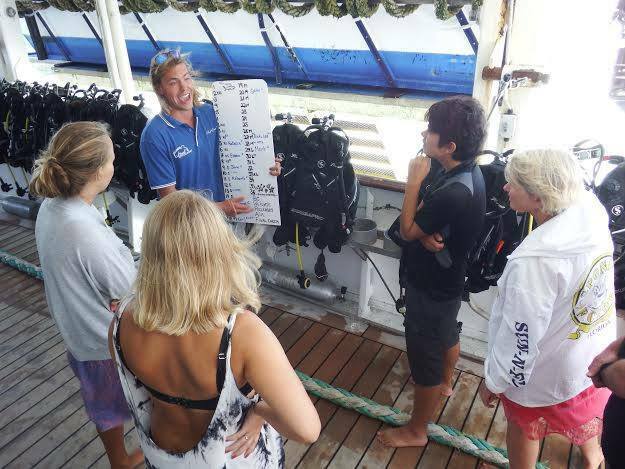 Each reef location offers different areas to explore and site briefings are given by friendly crew before each snorkel session to let you know the best spots! 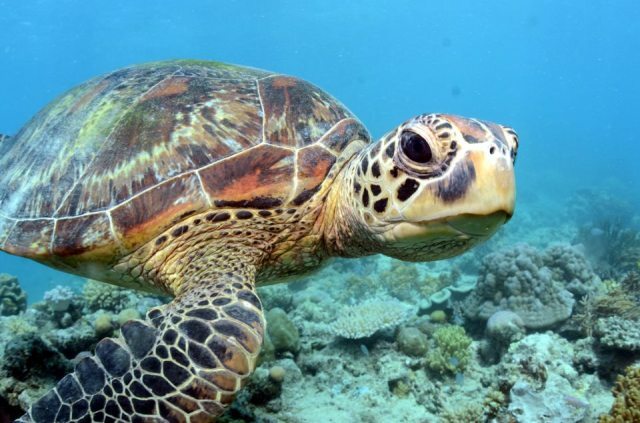 For those not so confident in the water, friendly crew are are available free of charge as snorkel guides who can assist with swimming to ensure you see as much as you can on every snorkel tour. Itinerary is subject to change without notice. 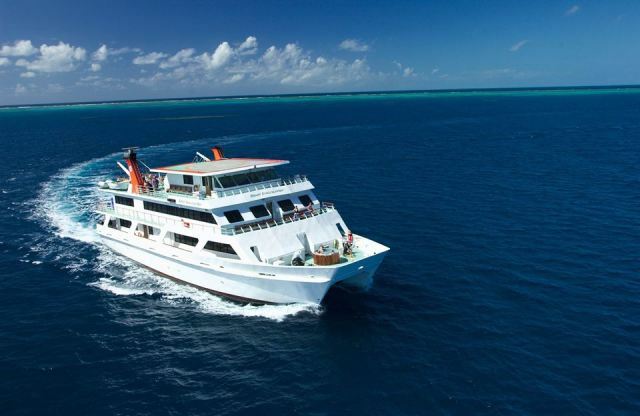 Reef Encounter visits between two to three different dive and snorkel locations per day based on the optimal weather conditions. 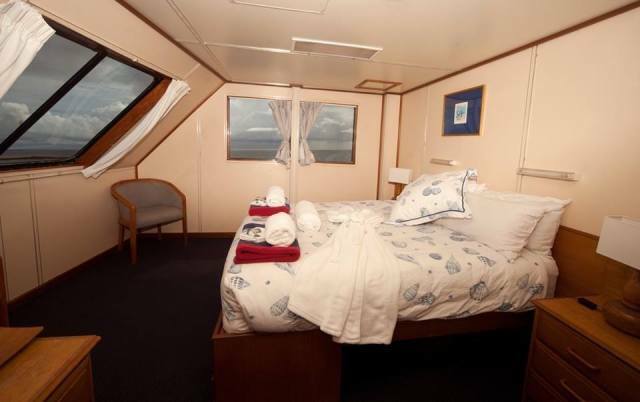 All times and locations are subject to change and are at the discretion of the Captain, for the comfort and welfare of our passengers and the ship. 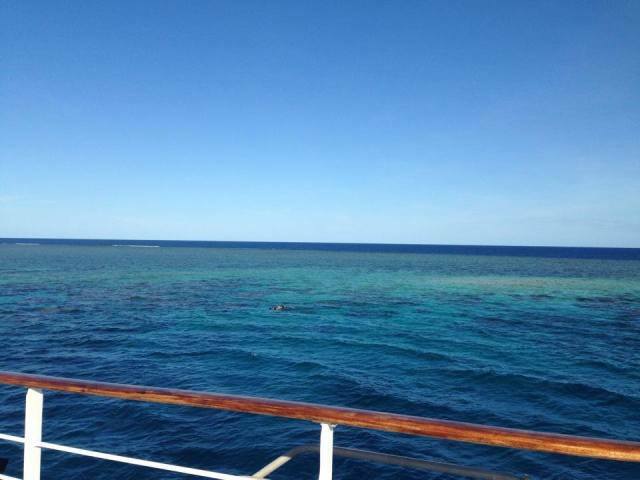 14:45 - Departing passengers board the transfer vessel ‘Reef Experience’ for the journey back to Cairns. Complimentary wine, cheese and biscuits served before the return journey. 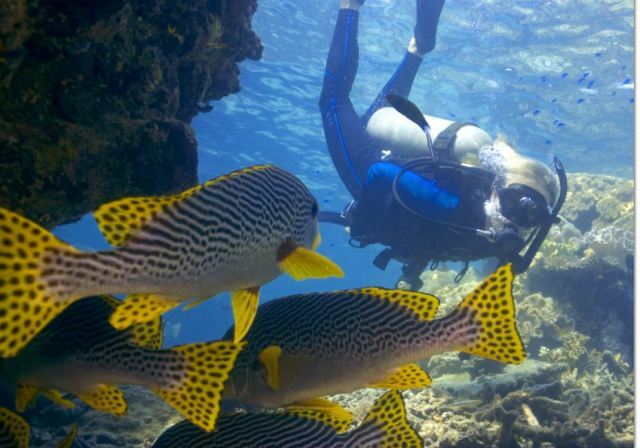 For certified scuba divers, dive sites range between 8 meters (25 feet) to 30 meters (100 feet) depending on each divers qualification and experience. 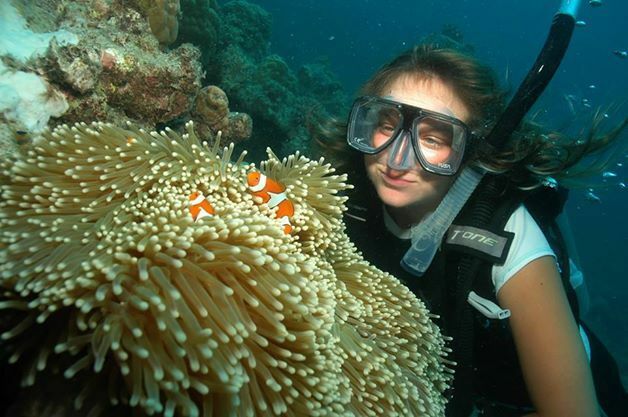 Enjoy underwater swim-throughs, beautiful coral drop-offs and schools of multi-coloured fish. Modern dive equipment including dive computers are included. 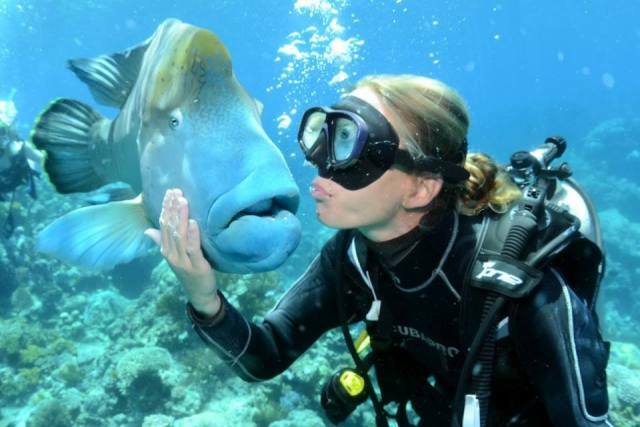 Test the water on a ‘Try Resort Scuba Diving’ trip. 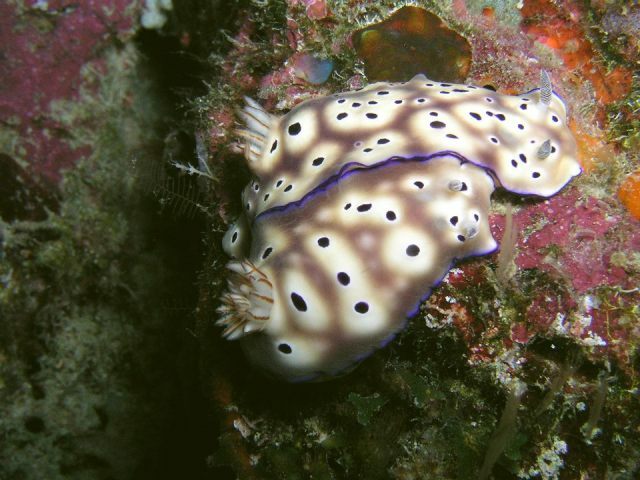 Beginners can try scuba diving in calm and shallow lagoons full of tropical marine life that are ideally located close to the boat so that you can get used to the feeling of the underwater world in a safe and fun environment. 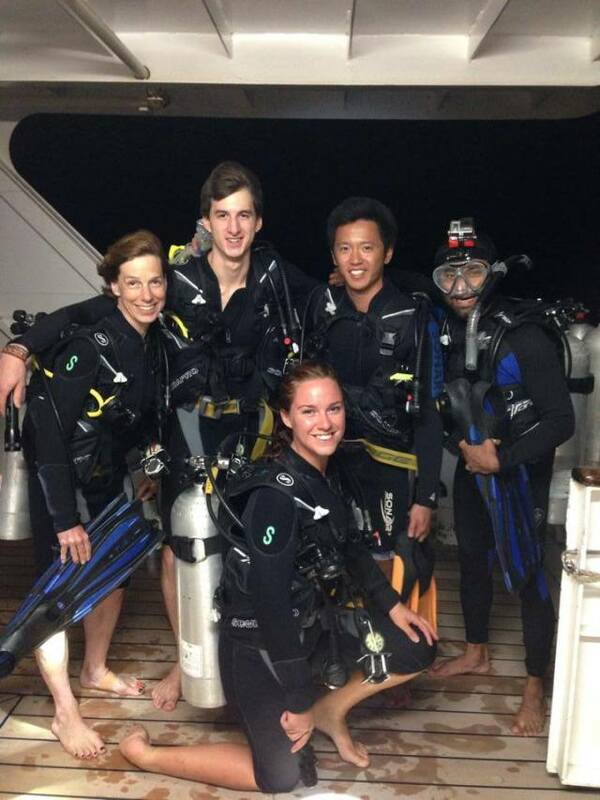 All resort dives are guided in small groups of no more than four passengers to one experienced Scuba Diving Instructor. 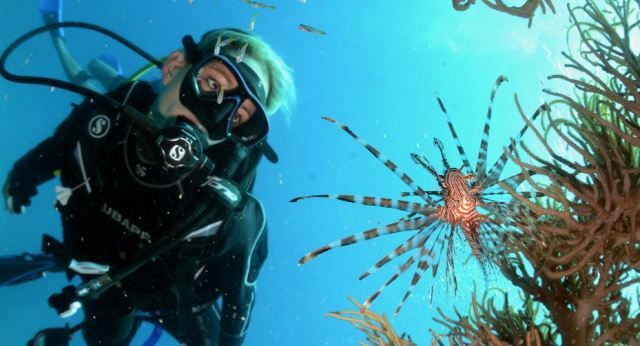 A try diving trip is simply the best way for those who don’t have any prior scuba training to get up close and personal with the reef creatures and even have the option to try scuba diving in the dark on a Resort Night Dive! Top Deck Club is designed to meet the expectations of the most discerning of guests, offering an unhurried, relaxed ambience. Luxurious touches such as crisp Australian bed linen, silk doona, cotton sheets and feather down pillows adorn our oversized double beds. Soft fluffy robes, plush bath sheets and Australian beauty products are replenished daily. 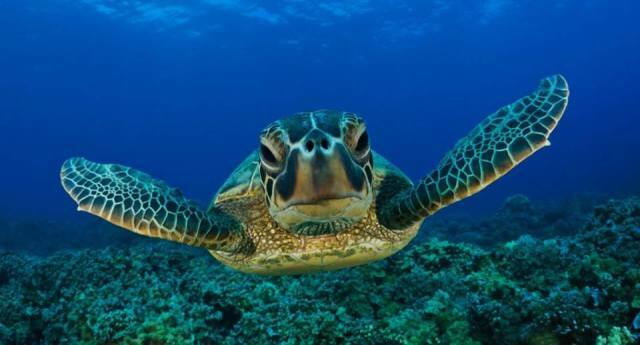 Swimwear, personal toiletries, casual clothes, certification card or diver’s logbook, cash or credit card, hat, sunscreen. 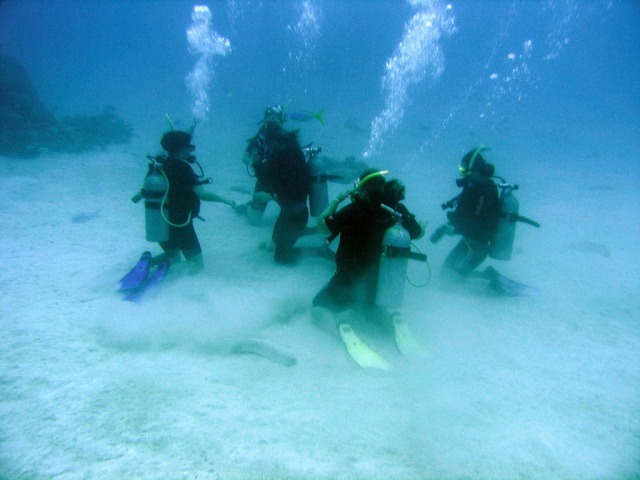 Some Medical conditions and or medication may stop you from participating in Scuba Diving these include Asthma or wheezing. Brain spinal cord or nervous disorder, chronic bronchitis or persistent chest complaint, chronic sinus, collapsed lung, diabetes mellitus, chest surgery, Epilepsy, Fainting, Seizure or blackouts, Heart Disease of any kind, recurrent ear problems when flying, tuberculosis or other long-term lung disease and High blood pressure. 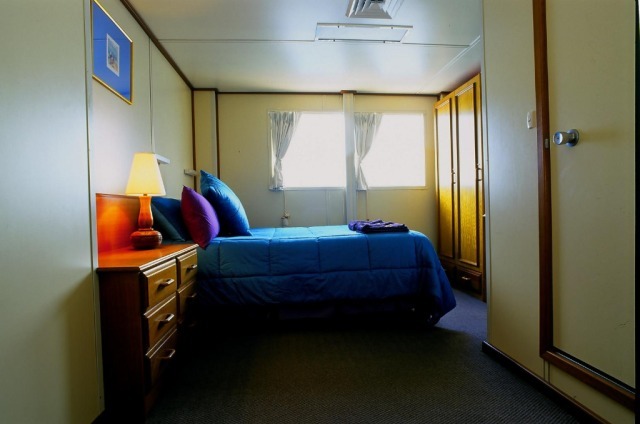 $100 surcharge applies to guests staying between 23rd - 31st December. This is paid directly to operator. 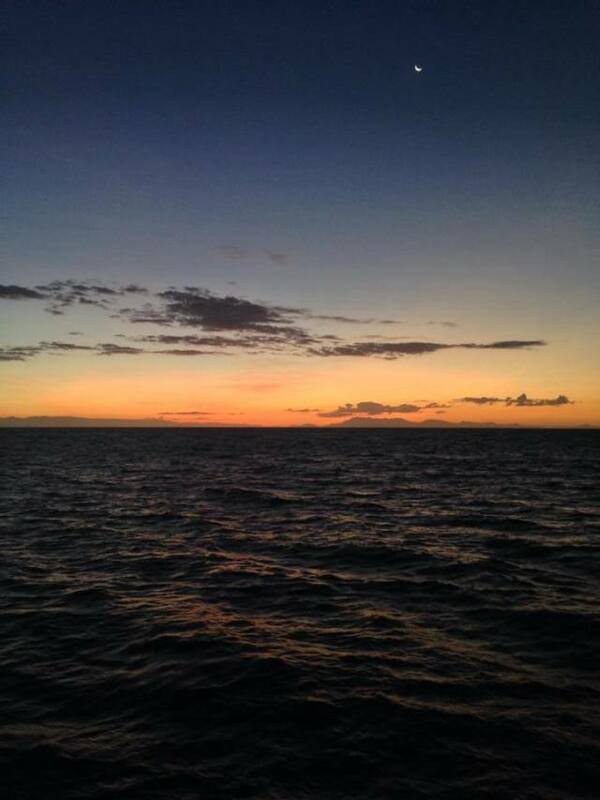 Good : Boat, facilities, staff, equipment and so on. 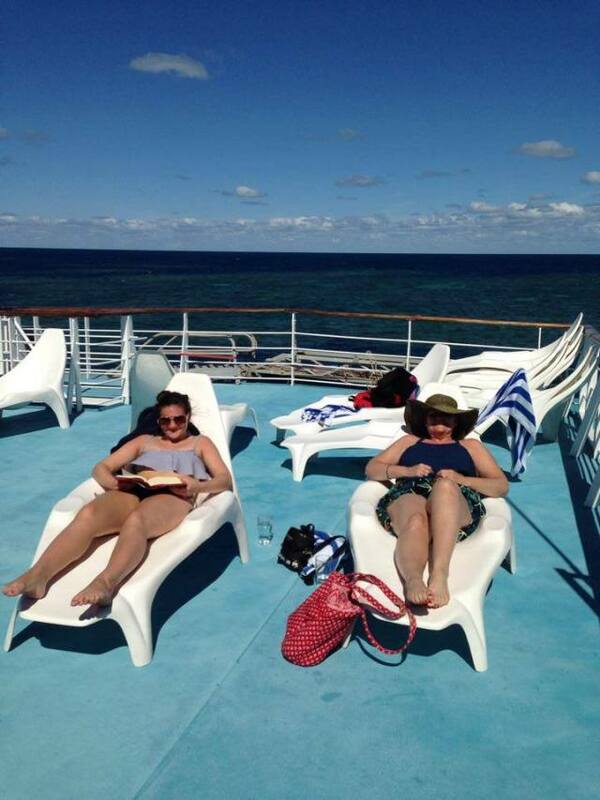 A brilliant holiday. Bad : The 3 days aboard were not long enough!!! Absolutely brilliant- we'd do it all again. 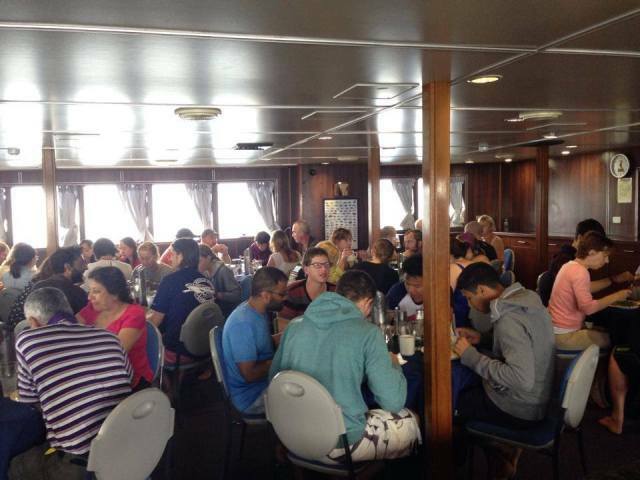 Boat, diving and food fantastic but most of all the crew were fabulous. Great trip, thoroughly enjoyed it! Great trip, thoroughly enjoyed it. 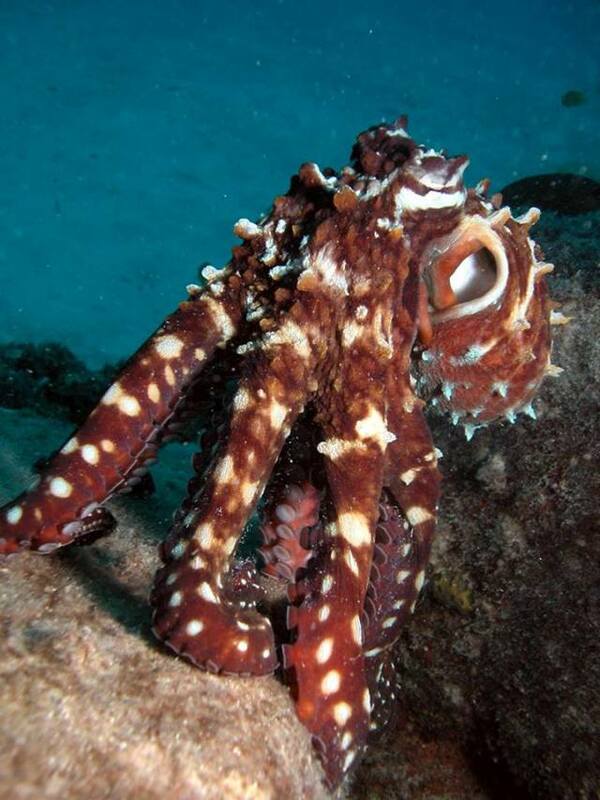 They had great patience with us \\\"elderly\\\" divers. 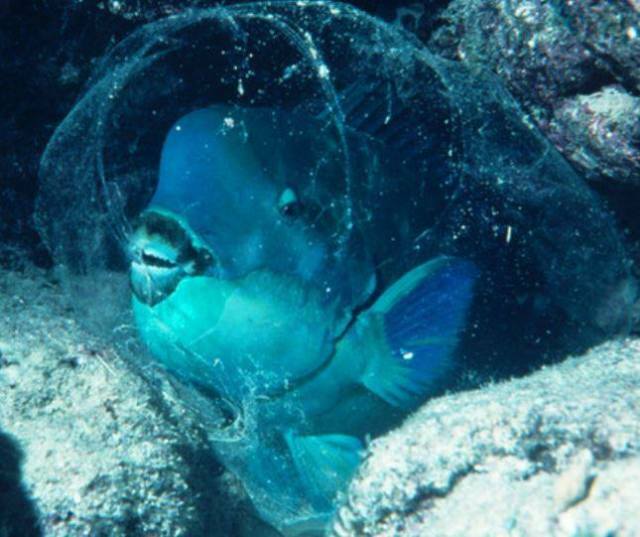 Only negative is would have liked to visit more different dive locations. I will book with Travstar again! Chanelle was so quick to respond to my questions and inquiries. Great customer service. On board blew my expectations away! The food was much more then expected and the staff was so friendly. 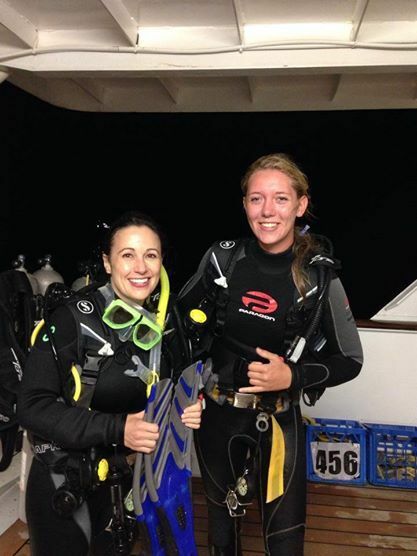 Laura one of the dive instructors was great! 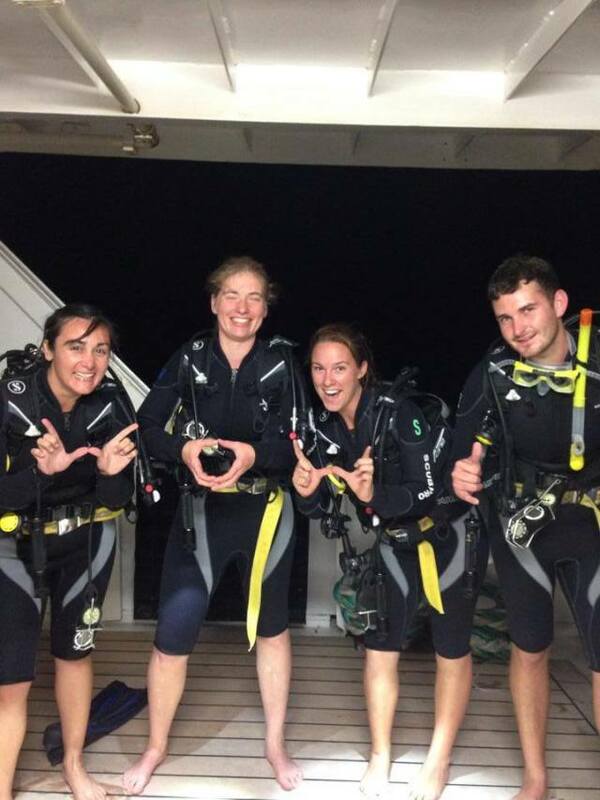 Told my Australia friends about the \\\"hosties\\\" program. If we make it back will stay again and hopefully longer! 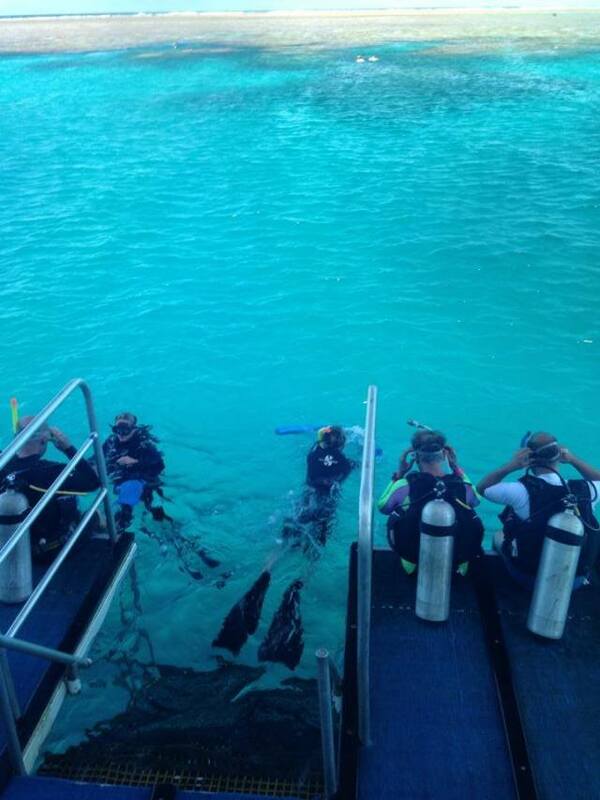 I WOULD LIKE TO THANK ALL OF THE STAFF ON THE REEF ENCOUNTER FOR A FANASTIC TIME. MY SON AND I REALLY ENJOYED OUR TIME ON THE BOAT AND APPRECIATED THE TIME TAKEN FROM THE STAFF TO ALLOW US TO ENJOY EVERY MOMENT. Very good value for money. 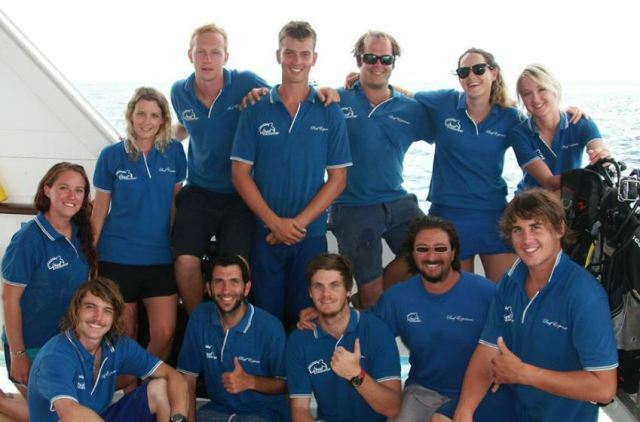 Great crew:passenger ratio so you get very well looked after. Fresh ingredients used. Steak not overcooked! You can tell the chef is trained! The trip was terrific especially the super friendly and helpful staff - will tell our friends! 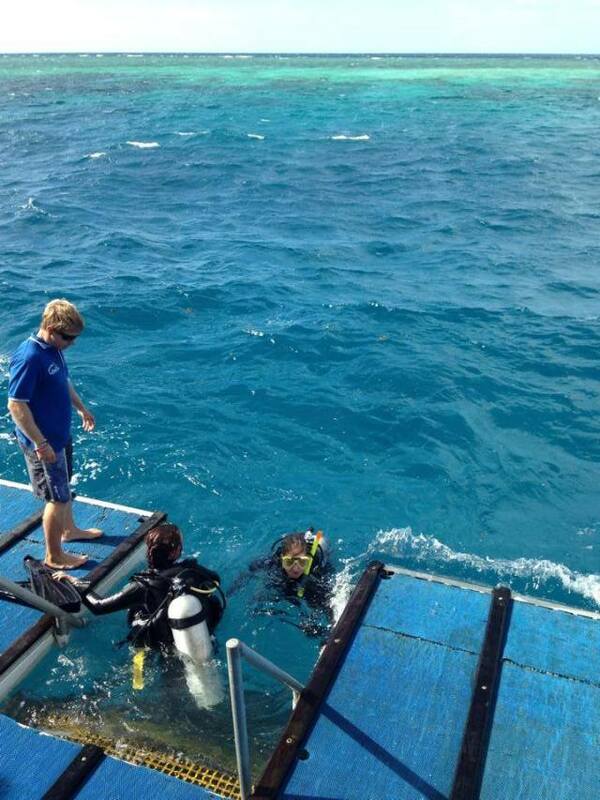 Will encourage our son to get his divers certificate this way - a fantastic trip overall.